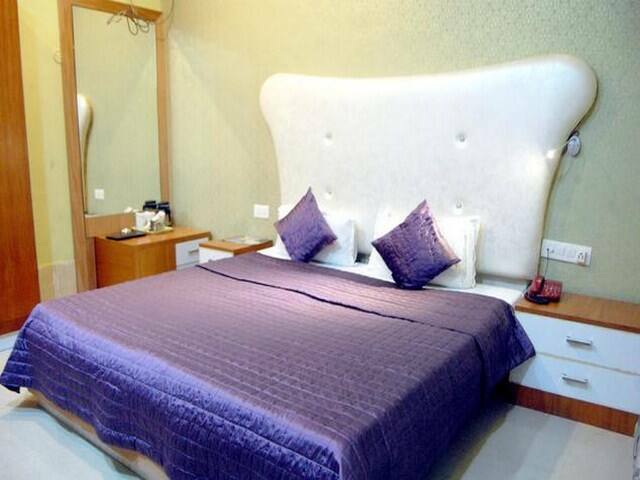 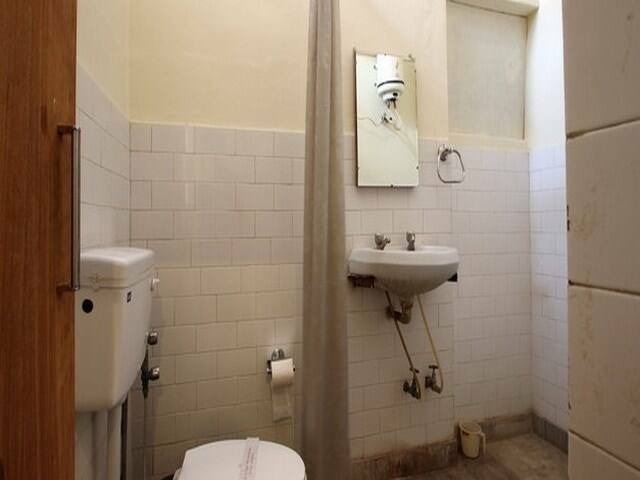 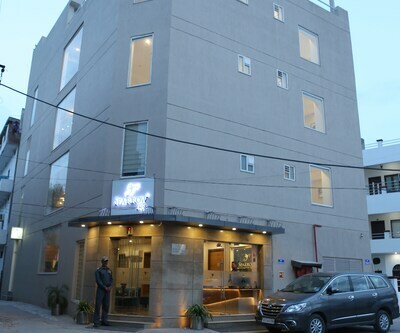 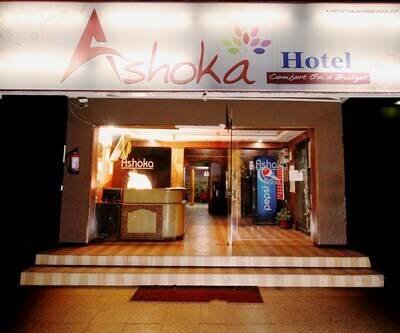 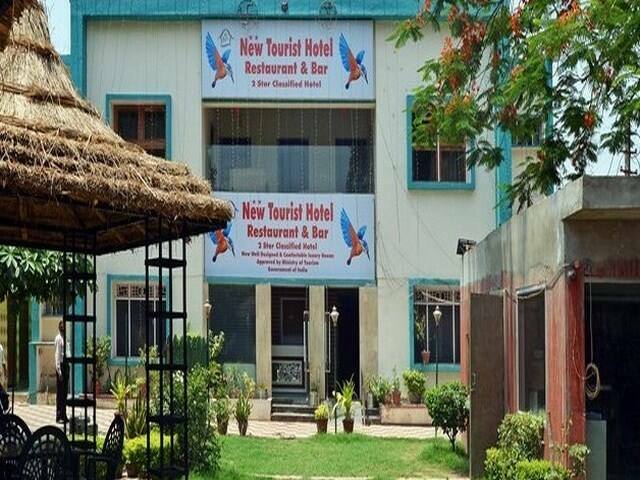 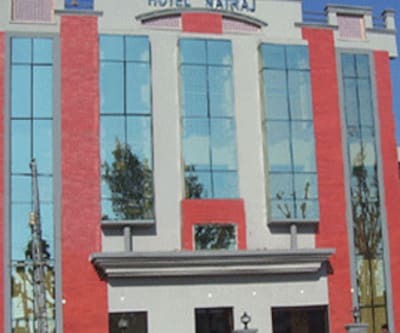 New Tourist Hotel is located at a distance of 1 km from Bhai Soma Shah Ji ( Gurudwara) and 1 km from Kala Kuan Bus Stop. 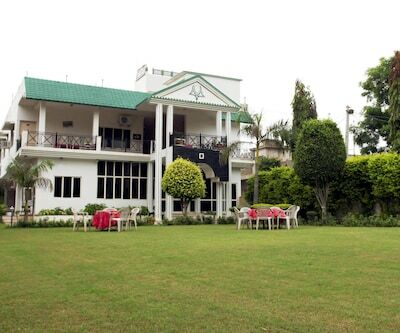 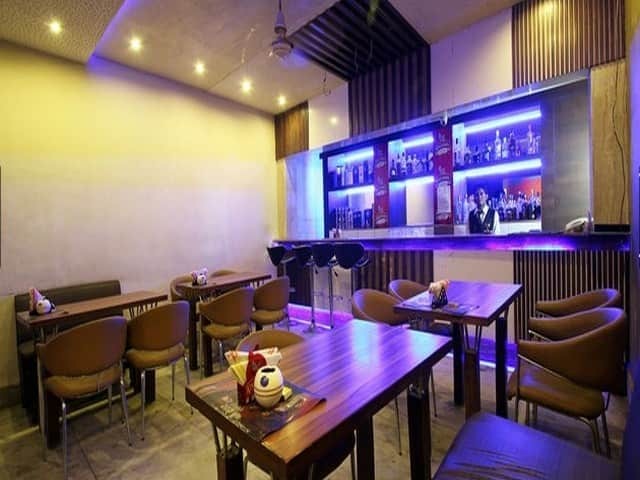 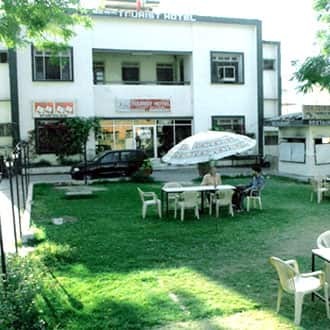 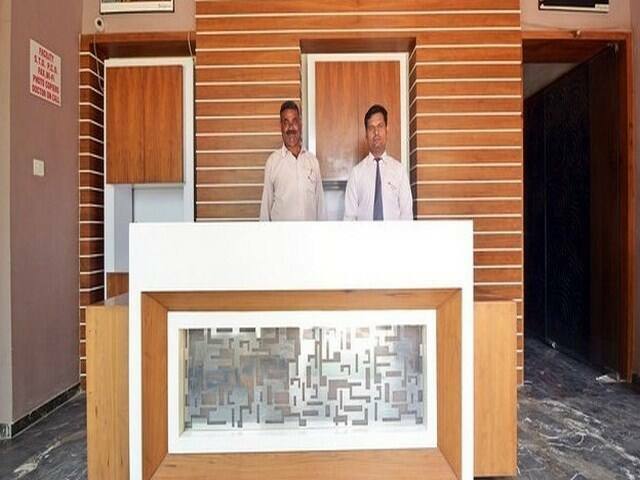 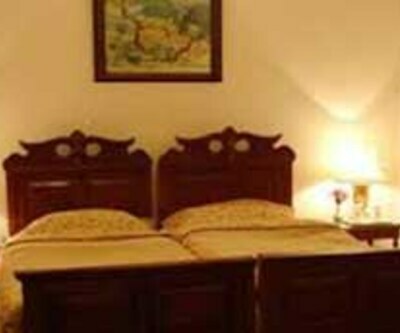 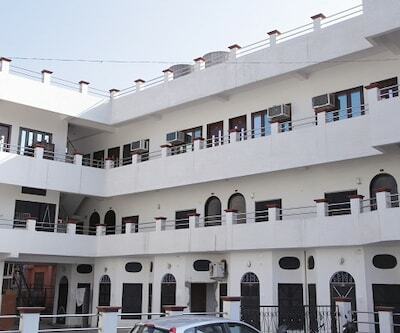 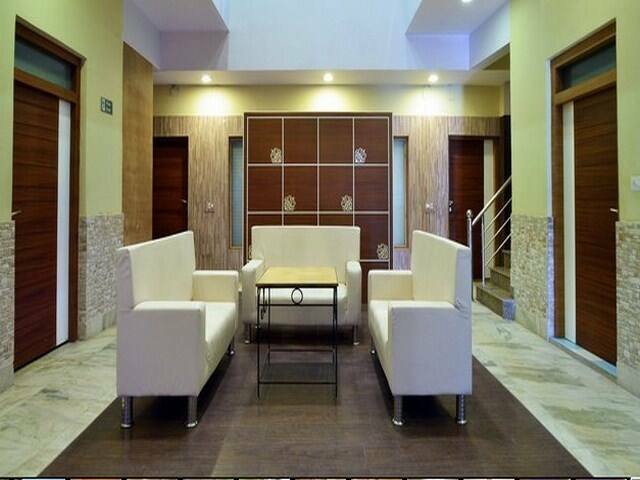 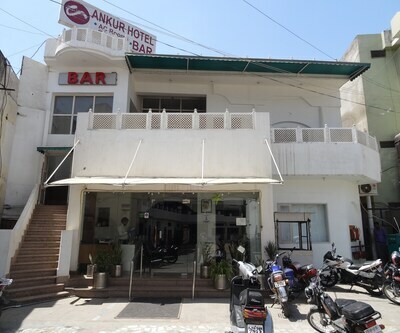 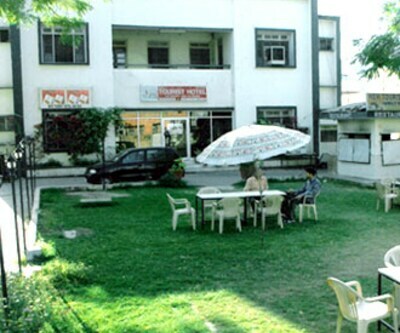 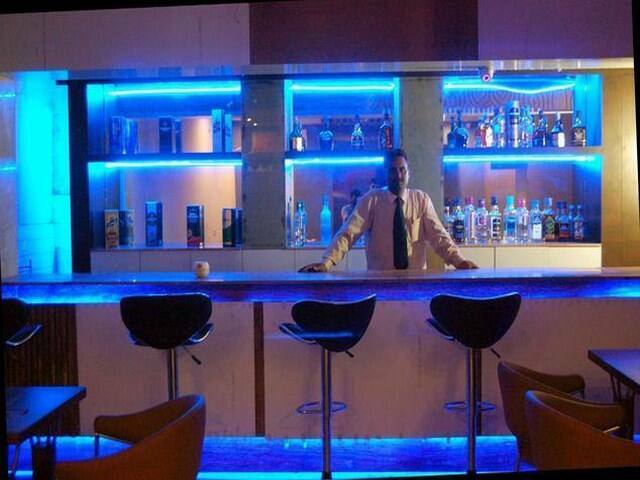 This hotel in Alwar provides an in-house restaurant to its guests.This property comprises of 21 rooms on 2 floors. 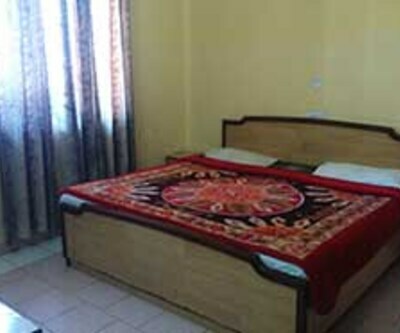 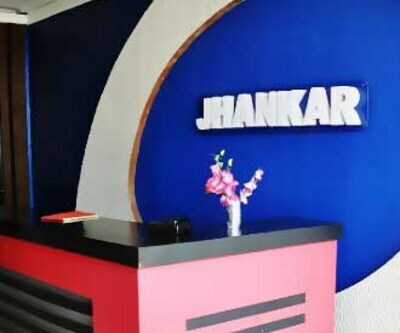 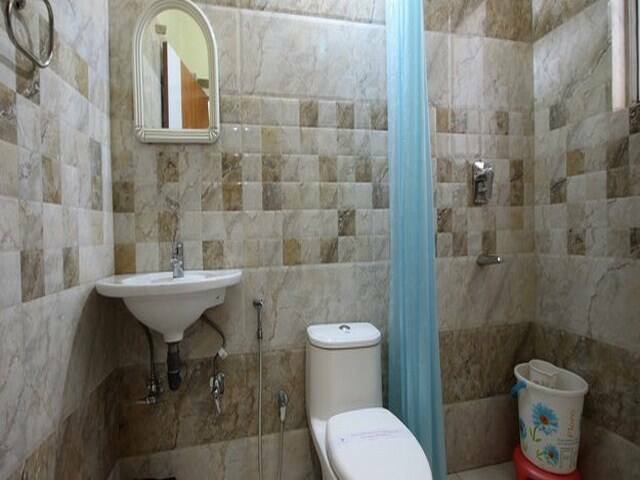 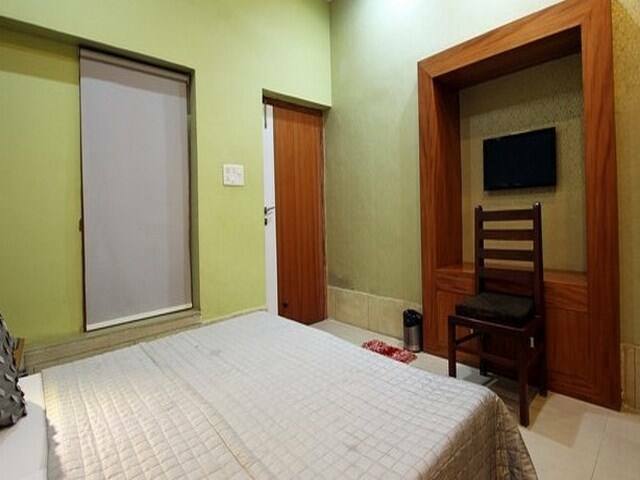 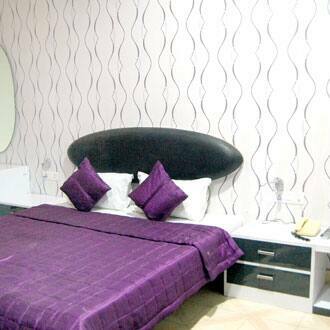 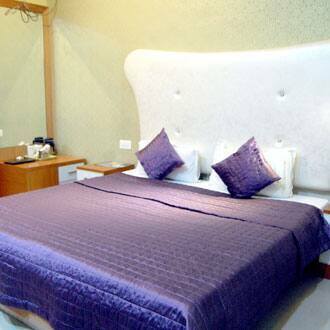 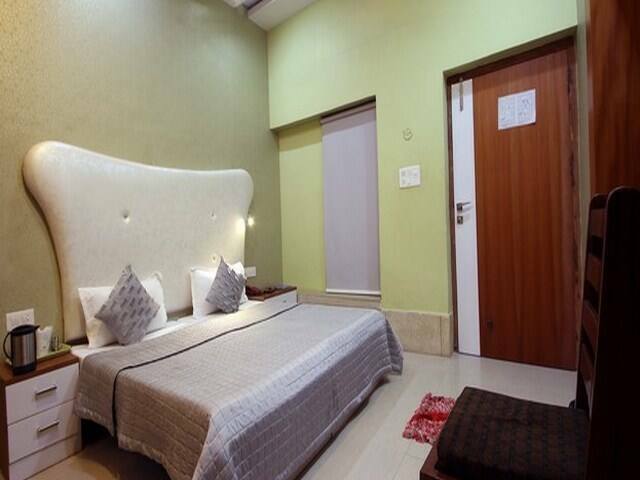 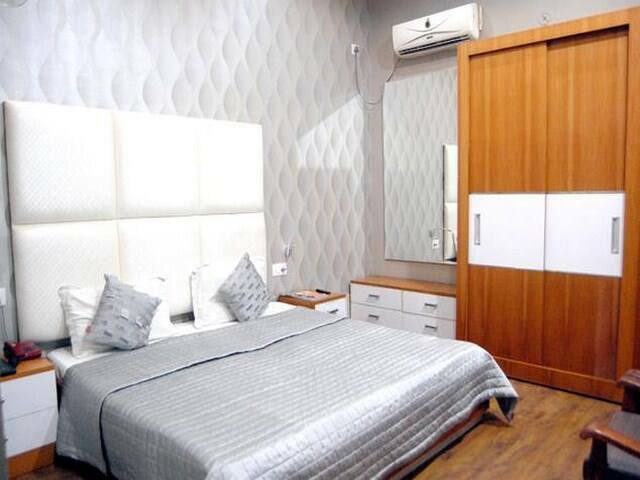 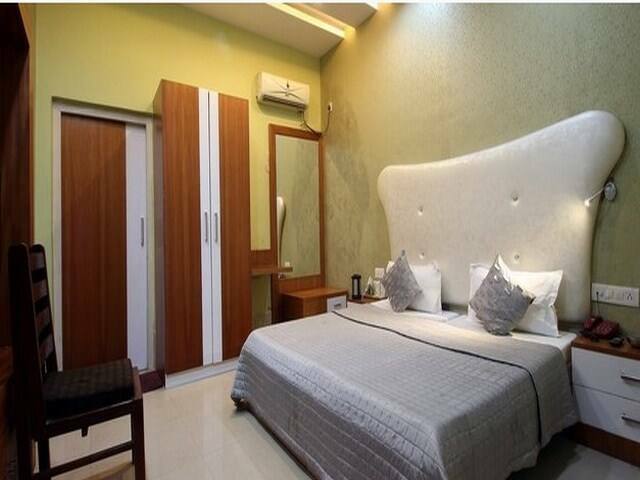 Rooms have a tea/coffee maker, temperature control, wake-up calls, room heater, welcome amenities, attached bathroom with hot and cold water supply, wardrobe, bottled drinking water, mini bar and a telephone.